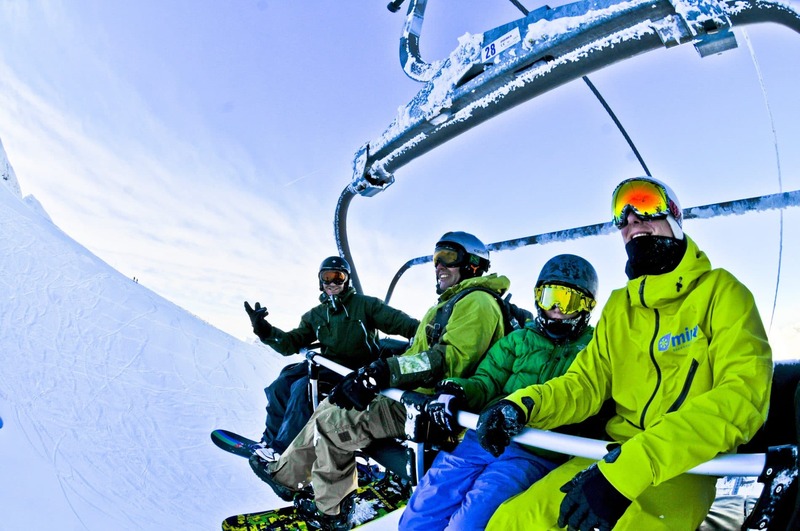 Winter lift opening dates for Avoriaz and Morzine for winter season 2017 - 2018 have been announced. 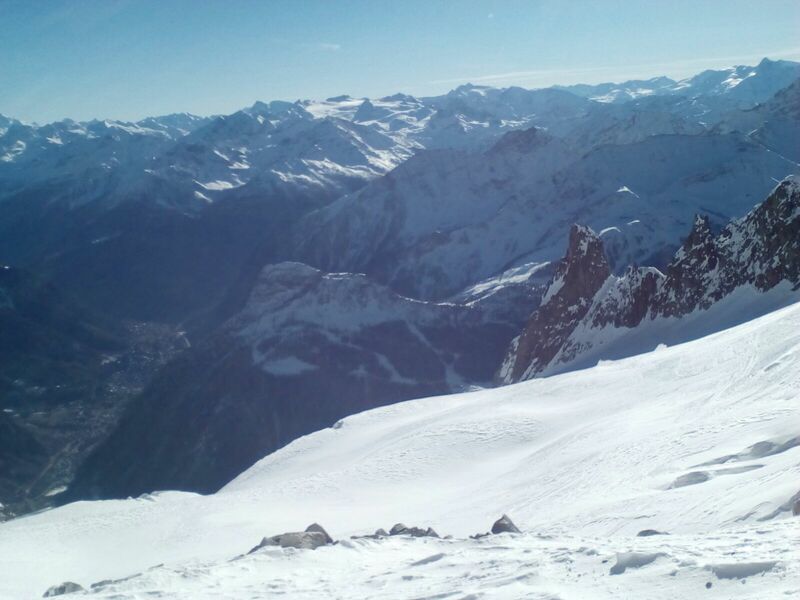 It's time to start planning your snowboard / ski holiday to the Portes du Soleil! 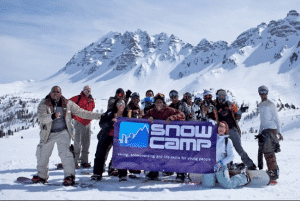 Why spring is best for kids snowboarding? 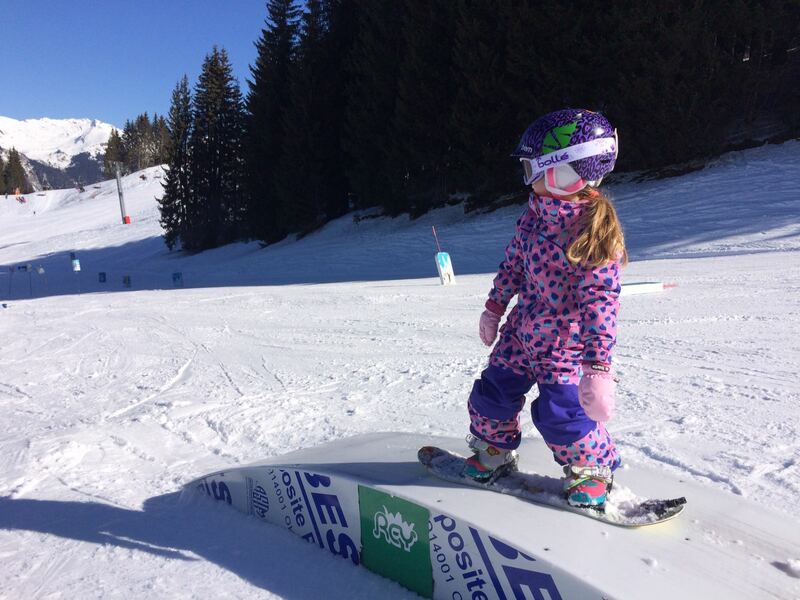 Spring time offers warm weather, soft snow and affordable holidays - the perfect time of year to get your kids snowboarding. 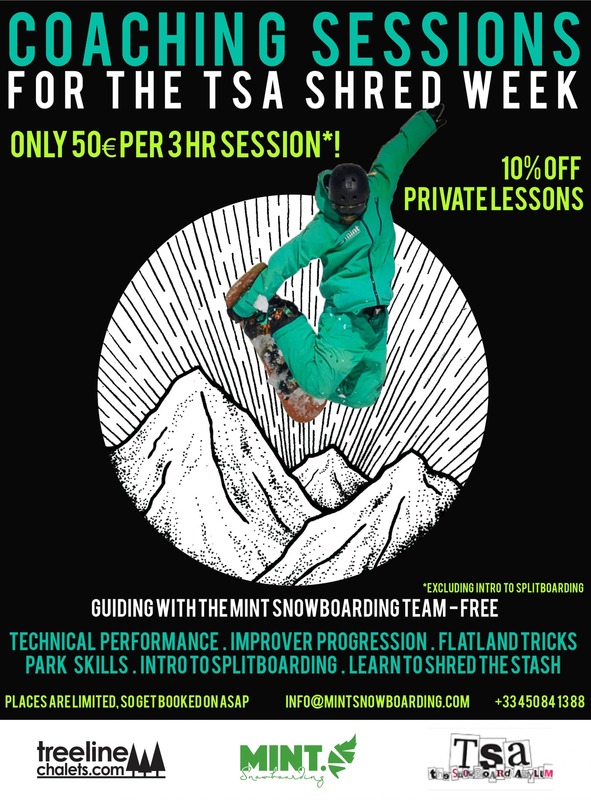 Get advice from MINT Snowboarding, leaders in snowboard tuition for children. 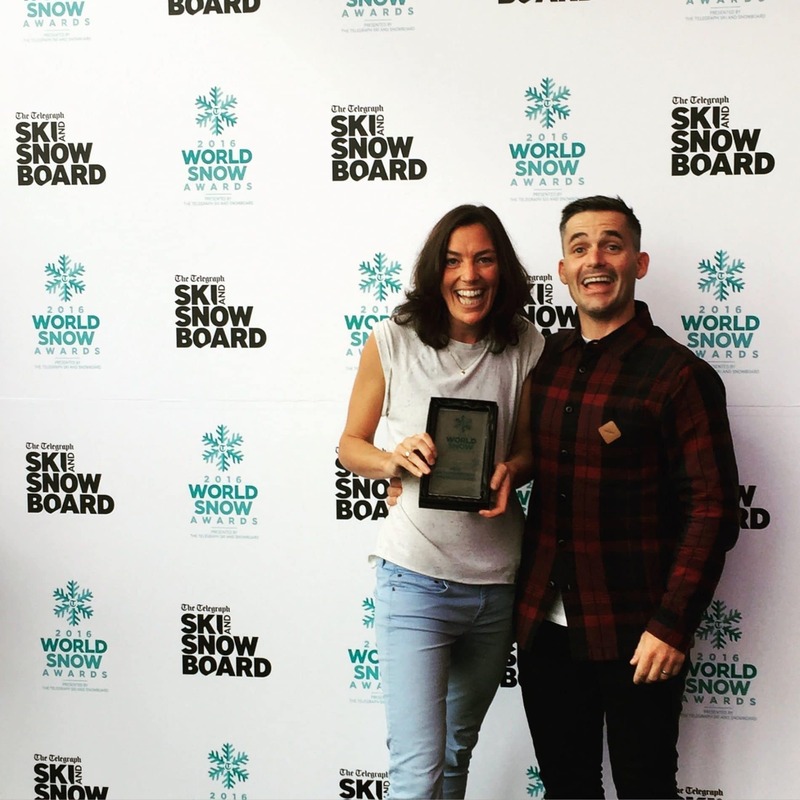 MINT Snowboarding founder Tammy Esten was recently in Munich having been invited to be a part of the Action Jury Panel at the ISPO AWARD Jury Meetings 2017. 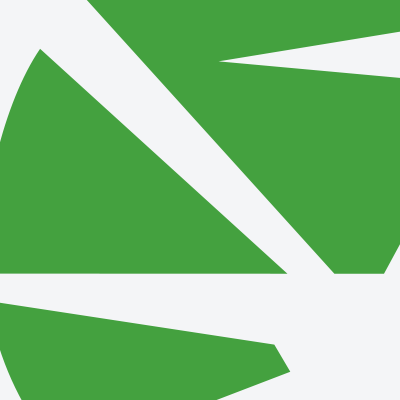 The ISPO Awards are a leading competition for sports brands to be awarded with their latest innovations and product highlights.